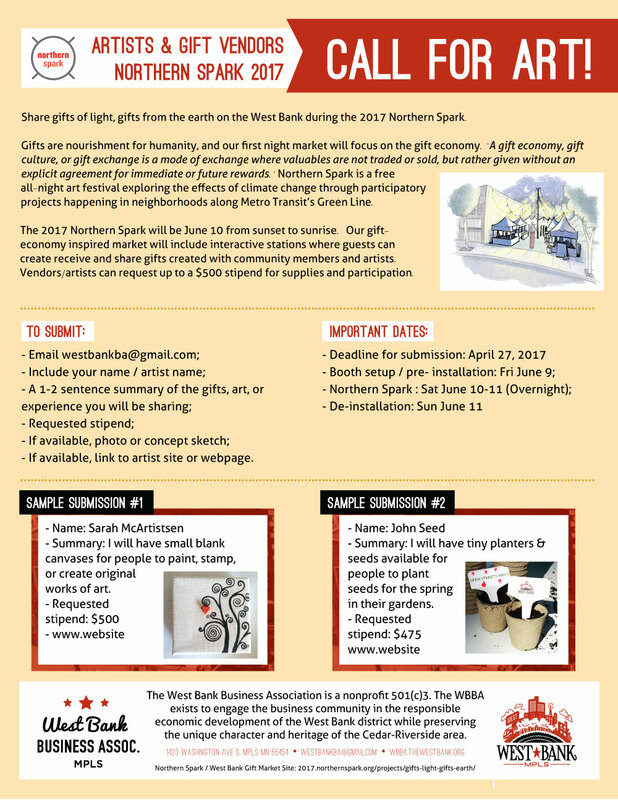 Share gifts of light, gifts from the earth on the West Bank during the 2017 Northern Spark. Gifts are nourishment for humanity, and our first night market will focus on the gift economy. 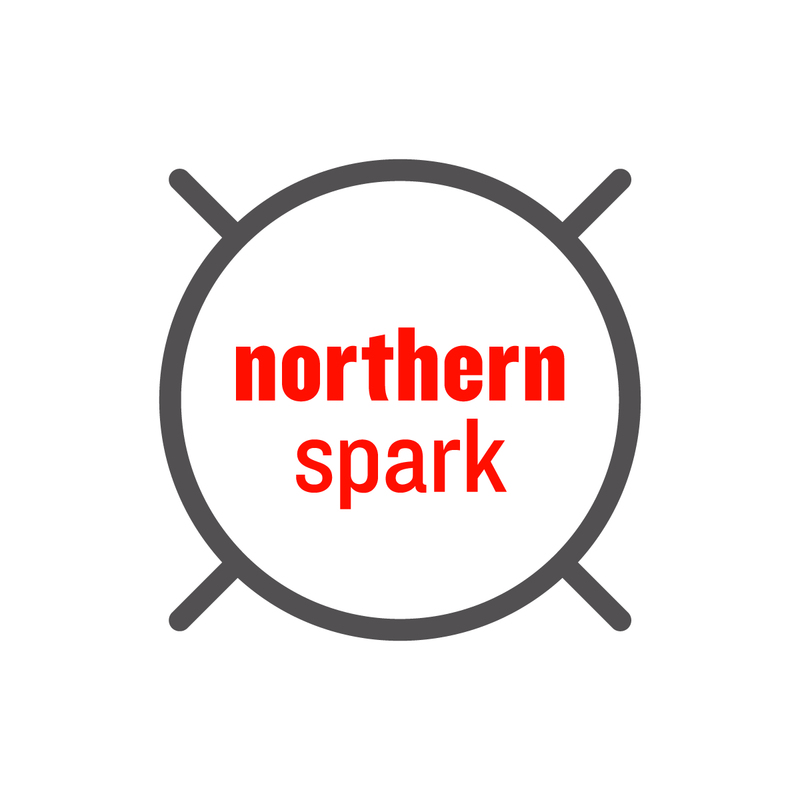 Northern Spark is a free all-night art festival exploring the effects of climate change through participatory projects happening in neighborhoods along Metro Transit’s Green Line. 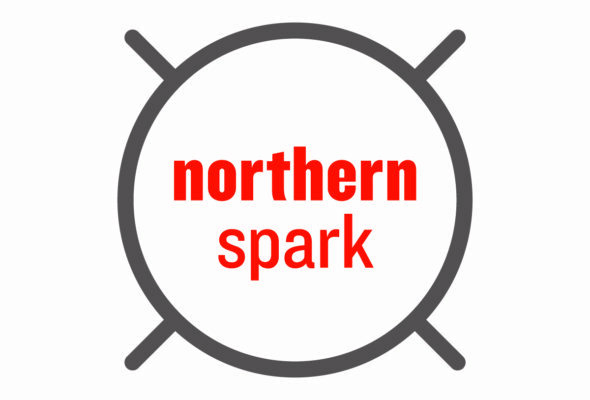 The 2017 Northern Spark will be June 10 from sunset to sunrise. Our gift economy inspired market will include interactive stations where guests can create receive and share gifts created with community members and artists. 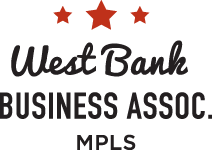 Vendors/artists can request up to a $500 stipend for supplies and participation. – If available, link to artist site or webpage. 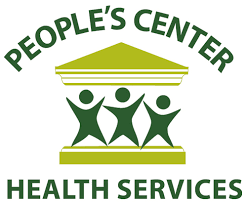 Springboard for the Arts is currently seeking one artist, or artist team, to create a mobile tool to prompt interaction between the staff, patients, and community at People’s Center Health Services in Minneapolis. This opportunity is for one commission of $7,000.